Twas the night before Christmas (Eve), when all through the blogosphere; every creature was stirring especially Deadmau5. The music was blasting from the speakers with blare in hopes that Steven Fine would make us a mix for you to share. The fans were all attached to their phones on the couch, while visions of festival tickets were arriving from a mail pouch. 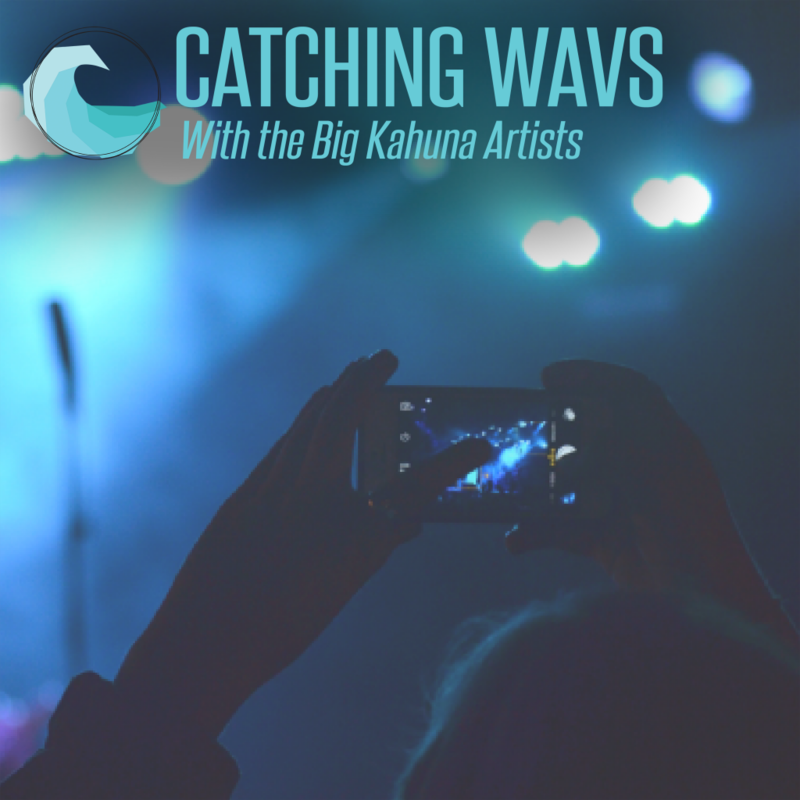 Here at By the Wavs, we have a brand new podcast, Steven Fine brought out the best tunes to leave us all aghast. Be sure to check out his Soundcloud, Instagram, and Twitter because if you don’t you’ll be bitter. Don’t forget, if you want the chance to be included each week is to submit your tracks today, they may get included in the weekly playlist as well as reviewed so you can get all our followers to press play. Do yourself a favor and check out this mix right now. Also, click the cover or here to download it for free because when you listen, you’re going to say wow!